The curious tragedy of the clumsy anthropomorphic egg first appeared in Samuel Arnold's 'Juvenile Amusements' in 1797. Perhaps previously a playground riddle for children, the nursery rhyme has become a popular addition to the canon with many alleged meanings. Over the course of its history, Humpty Dumpty has gone from a simple childish riddle to a popular nursery rhyme and an immortalised character in Lewis Carroll's classic, Through the Looking Glass. The simplest explanation for the rhyme is that it is a child's riddle where the answer is an egg. One could see that for even the best specialist in the world, a Dumpty lying on his 'beck' with sinews around his neck is bound to be a diagnostic and therapeutic challenge - a chiropractor maybe the best bet. The enduring nature of the rhyme comes from mankind's enduring relationship with the humble egg itself. The Egg has fascinated philosophers who have pondered on its mythical messages. It was Chaos and Night at the first, and the blackness of darkness, and hell's broad border; Earth was not, nor air, neither heaven; when in depths of the womb of the dark without order. First thing first born of the black-plumed Night was a wind-egg hatched in her bosom, Whence timely, with season revolving again, sweet Love burst out as a blossom, Gold wings glittering forth of his back, like whirlwinds gustily turning. He, after his wedlock with Chaos, whose wings are of darkness in hell broad-burning, For his nestings begat him a race of birds first and upraised us to light new-lighted. fragments of the shell became the stars in heaven. In Tibetan Buddhism, the holy one is depicted as holding in his hand a broken eggshell representing the earth onto which a diminutive human is often shown sitting. In Some parts of Europe the riddle of egg describes it as a 'cask containing two types of beer'. made it strutted about outside the isle. The Answer to the riddle is ' Duck Eggs'. Strangely enough, Humpty Dumpty was an old English name for a drink made of boiling brandy with ale. Must have been a heady concoction that made men wobbly and fall over like Humpty Dumpty. 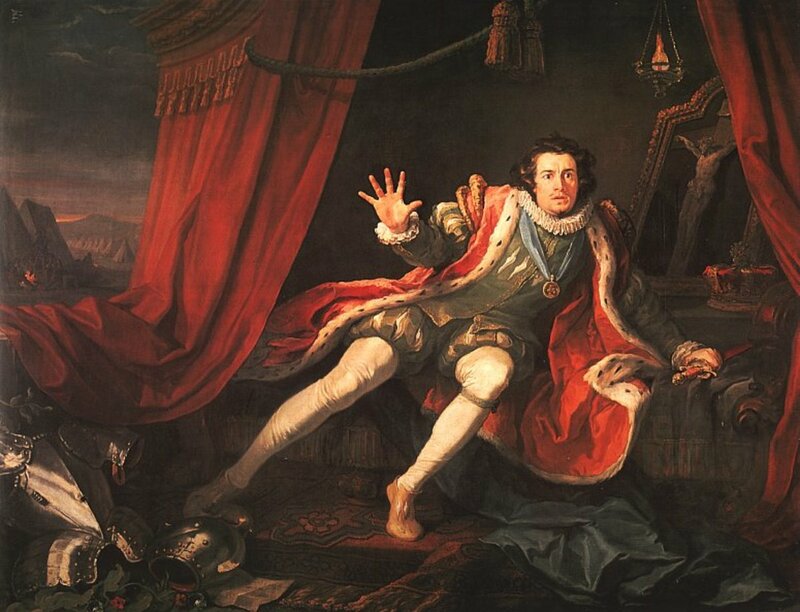 There was some speculation by historians that the rhyme Humpty Dumpty referred to Richard III of England who was popularised by the Shakespearean play. As Richard is depicted as humpbacked and brittle, he was likened to an egg. His subsequent defeat in Bosworth field despite his large army ( all the King's men and all the King's horses) made some believe that the rhyme originated from this historical occurrence. As the term Humpback doesn't date back Richard III's time in reign, this is perhaps a fanciful speculation. Where the king's men still fought for the crown. A gunner of deadliest aim of al. Military historians have speculated that 'Humpty Dumpty' rhyme may refer to a 'tortoise' siege engine used during the English civil war to breach the walls of Gloucester in 1643. 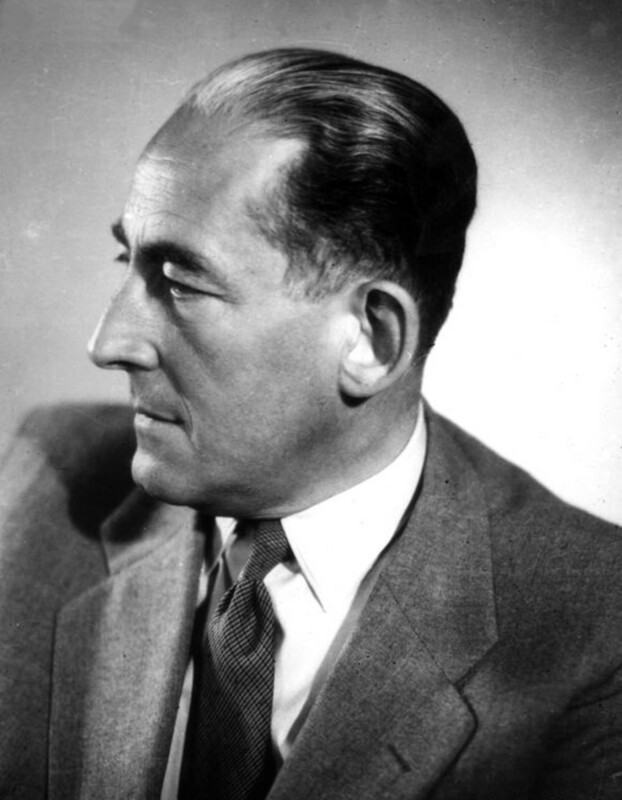 Originally proposed in the Oxford magazine by a Professor David Daube and widely believed at the time of publication in 1956, this theory was later derided as a fanciful myth. 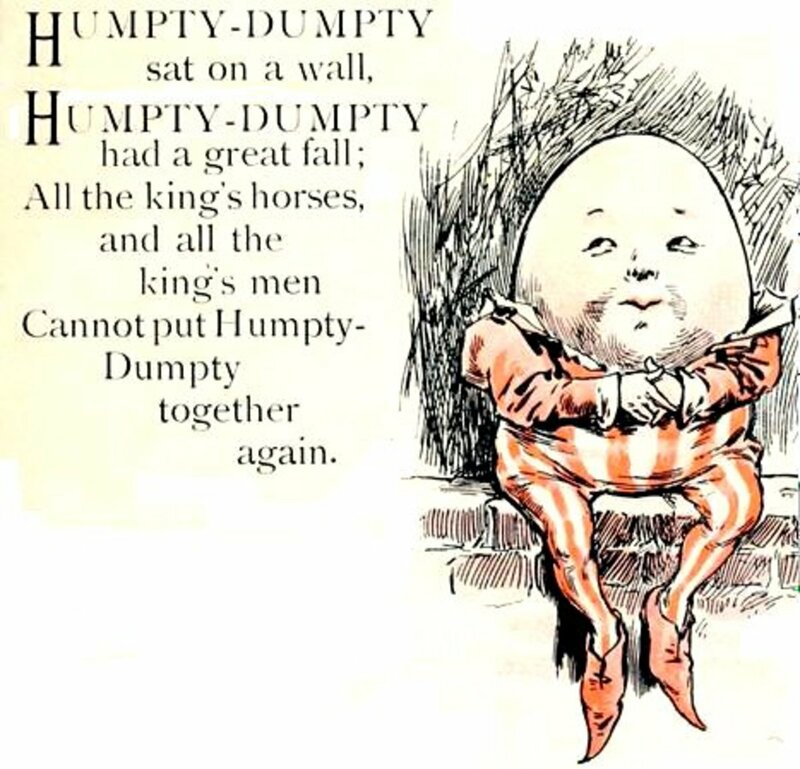 In another version of the story, the city of Colchester, England, sought to own the Humpty Dumpty myth as its own. 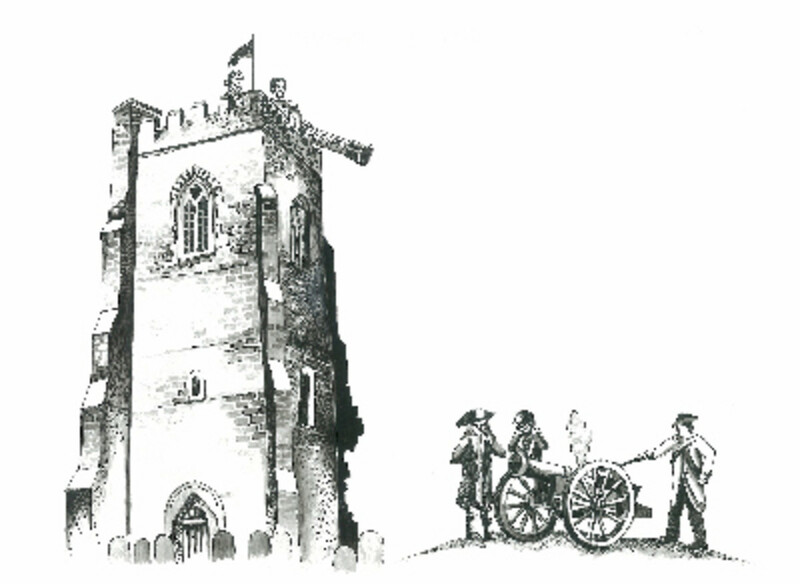 The Colchester tourist board published on their website that during the English civil war, the Royalists of the walled city placed a large cannon ( known by the local folk as Humpty Dumpty) on one of the church walls as a defence against the Parliamentarians.The rebels fired a cannonball right underneath the wall that brought 'Humpty Dumpty' tumbling down. 'All the King's men and their horses' - the Cavaliers defending the city - attempted to put the cannon back together and raise it onto another wall but failed in their enterprise. This theory was put forward by Albert Jack in his book, ' Pop goes the Weasel- the secret origins of nursery rhymes'. Jack also goes onto propose that there are two other verses that precede the rhyme that seek to confirm his tale. He attributes Lewis Carrol for propagating the 'egg' riddle. There are two problems with his rather clever version - one he says he found the rhyme in a 17th century book but there is no evidence that this book exists. Two, the version of the rhyme he gives is not written in the style of a 17th century verse.The words used are modern and are not linguistically contemporaneous of that era. 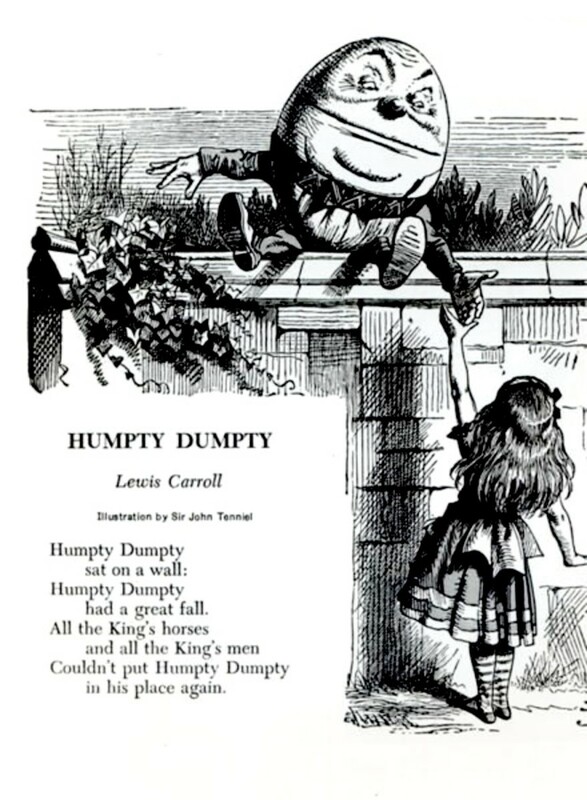 As we now know the earliest printed versions of the Humpty Dumpty rhyme ( see above) do not mention all the Kings men or horses but instead ' four score men and four score more' or ' Forty Doctors and forty wights'. It is likely that this is a more elaborate but plausible speculation rather than the truth, as the rhyme did originate as a child's riddle predating Lewis Carroll by more than a century. 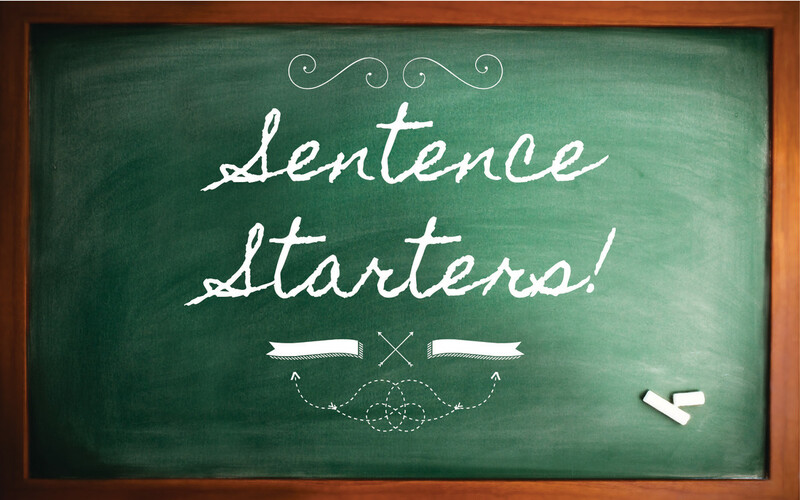 Albert Jack is a best selling writer who has published many best sellers that are entertaining reads on origins of words, phrases, pub names and nursery rhymes etc. I do like his 'Red Herrings and white elephants' book that discourses on the origins of idioms and phrases. 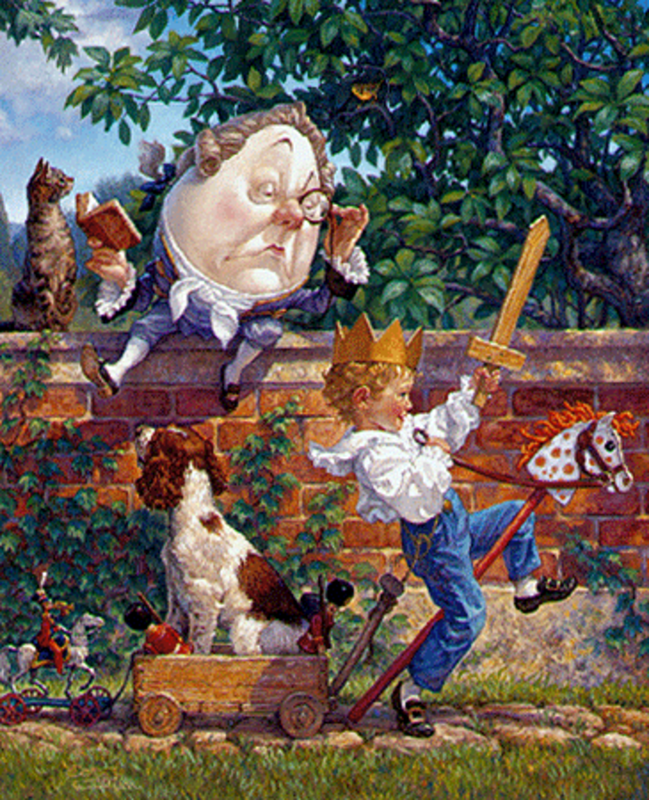 Certain Neurologists believe that Humpty Dumpty in Carroll's novel suffered from a real life medical condition called prosopagnosia - an inability to remember faces ( face-blindness). This speculation stems from the following exchange between Humpty and Alice. --- 'Through the Looking glass' by Lewis Carroll. So popular was the rhyme that Lewis Carroll decided to include the character Humpty Dumpty in his classic 'Through the Looking Glass'. 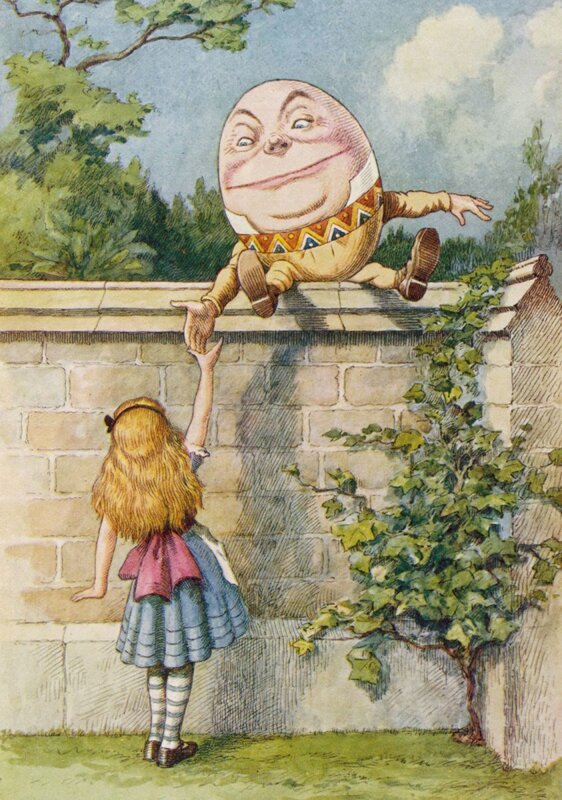 Alice encounters Humpty sitting on a very narrow wall and ponders his fate from the rhyme. 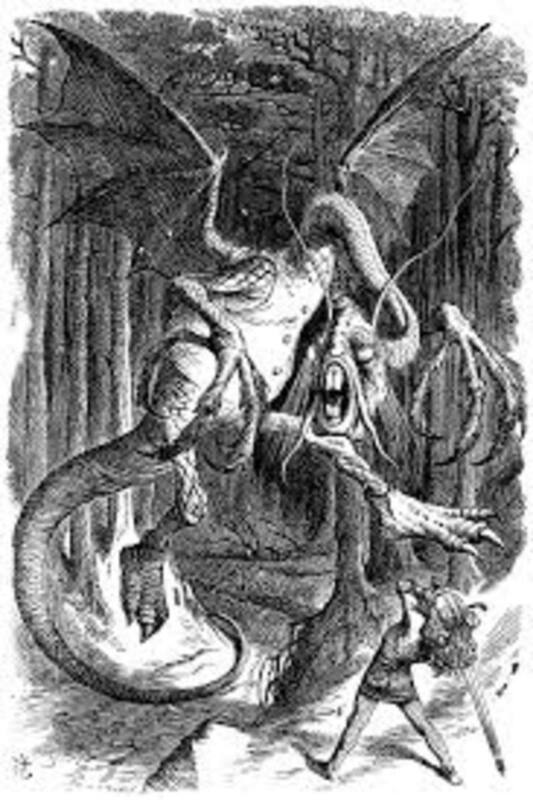 Humpty however, proves to be an argumentative sort, although he does help Alice unravel the mysteries of 'Jabberwocky'. He tells her the meanings of the words in the poem like 'brillig' and 'slithy', ' mimsy' and 'borogoves'. He is quite the linguist as he explains the nature of 'portmanteau' words to Alice- words that are made from the combination of other two- like 'slithy' from 'lithe' and 'slimy'. While Alice is quite concerned for Humpty's fate, he is confident as he has been reassured by the white King that he would send all his men and horses to pick Humpty up, should he fall. A misplaced confidence, as we now know what happened! 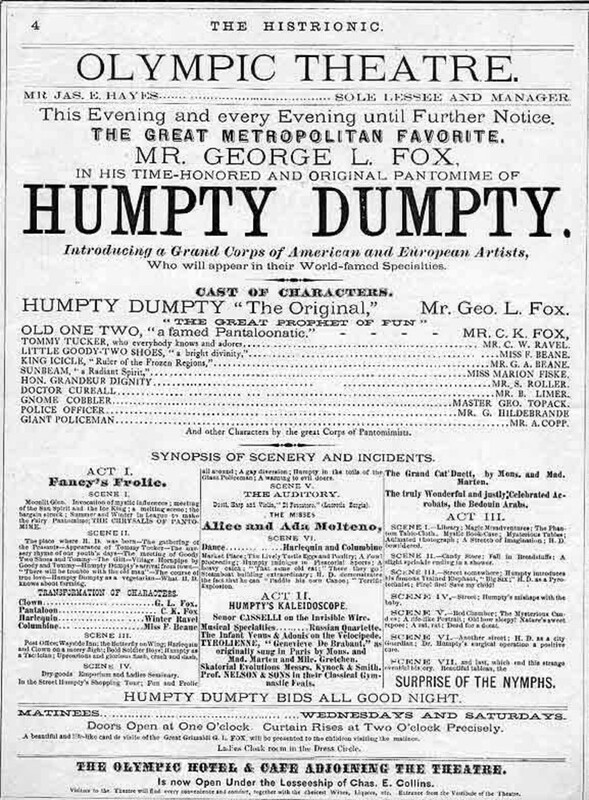 Humpty Dumpty was popularised by American comedic actor George L Fox in pantomime performances during the 19th century. This pantomime of two acts was considered by many as one of the best American panto performances. Humpty Dumpty has also appeared as a character in various genre stories including Neil Gaiman's ' The Case of the Four and Twenty Blackbirds' and in Jasper Fforde's literary fantasy thrillers ' The Big Over Easy' and ' The Well of Lost plots'. The character also appeared as the antagonist in the Dreamworks animation 'Puss in Boots'. He is voiced by Zach Galifianakis. 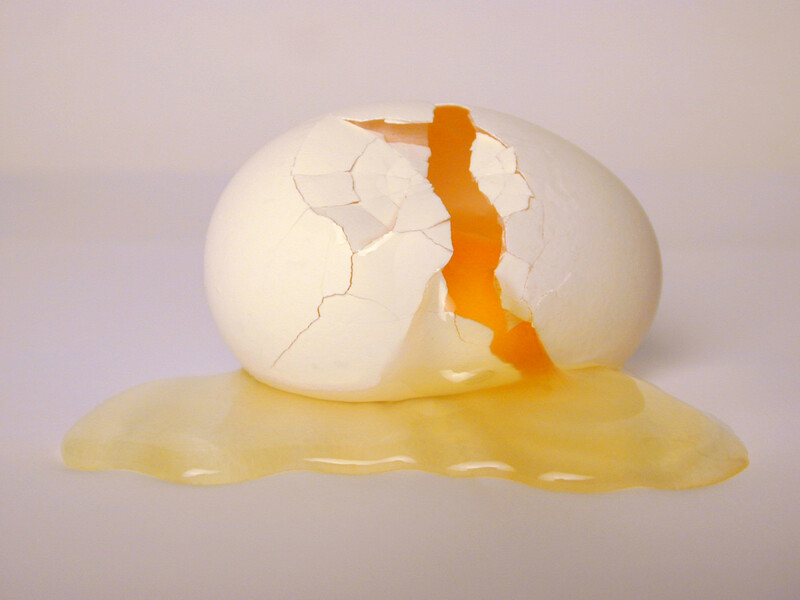 Ahh, poor Humpty. Such a tragic history, hehe. Another great find. Thanks for bringing back memories of Humpty Dumpty & Alice in Wonderland. I like the egg character as well. These are lovely nursery rhymes. They all have an important message. voted up! Very informative. I admire the research and I have often wondered about the origins of myths and fairy tales. I loved the story and use of media in this hub. You always create a beautiful hub that makes readers read from beginning to end. I have my own memories of Humpty, funny, pleasant and sad. My daughter love this egg character in Puss in Boots, she couldn't help but let out a boisterous laugh for this character. It was such a joy to read this and I loved the hub with the videos. I tweeted to my followers to enjoy. Really interesting information. One time I had a student do a report on the history of "Humpty Dumpty." I was amazed when I found out the origins. Thanks for sharing. I'm always curious about subtle or historical meanings of nursery rhymes. You've really presented a thorough historical view of the Grand ole Egg. Thanks Docmo-love the photos and drawings as well. Very interesting-Up and I/sharing. Voted up and interesting. 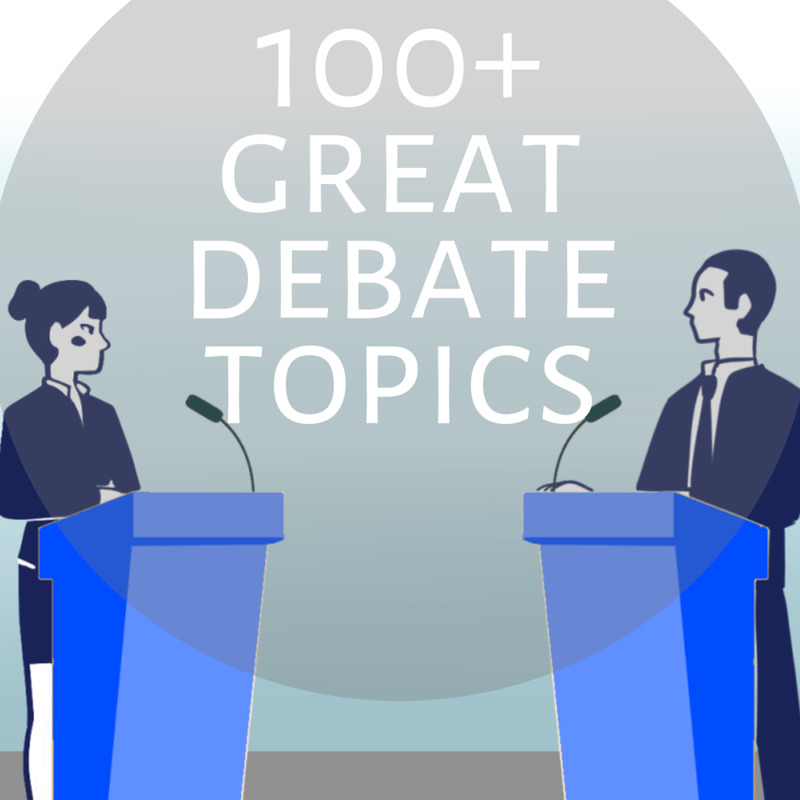 Thank you for sharing this fascinating and delightful hub. Enjoyed. Great to return but for a short time to childhood and remember. Great pics. Passing this on. This should be part of an English Literature/Prose course. Very interesting and well written. I always enjoy hearing the story and history behind poetry. @Mary- thank you so much for your ongoing appreciation of my work. I strive to find subjects that interest me and will interest others. I am glad you found it an informative and fun read, thanks again. @Nell rose- Himpelken Pumpelken does sound a lot more fun! thanks for coming over to enjoy humpty dumpty's perilous fall . thanks for sharing this! @Daisy May - you betcha! @drbj- thank you! you are the master of exposition and picking fascinating insights- I bow before thee and take thy appreciation with great delight! What a brilliant, fascinating exposition, Mohan, on the origins of Humpty Dumpty. I shall never look at that nursery rhyme in the same way again. Thank you for this treat. Voted up of course. I love the German version! lol! and the word prosopagnosia, which means 'face blindness' or not recognising someone does sound familiar, I didn't know the word but the effect of it. This was fascinating reading, and the bit about the guns being humpty dumpty does make sense, voted up and tweeted! That Humpty Dumpty hadn't a heart"...so whichever version we believe, he's still Humpty Dumpty. This is a brilliant series Mohan, shedding light on the origins so many people know nothing about, interesting and fun to read when you write it so well. Your research is impeccable and interesting. Loved it. @lumen2light- Thank you so much for your visit and information- I did originally consider the cannon myth and discarded it but seeing your and vicki's comments decided to include the true story behind this civil war story in the hub. Really appreciate your input. @sha- thank you so much. I too am looking forward to hopefully meet up and share a cold one. As for my head, it is no coincidence I chose humpty dumpty as my dead sure does feel like one with all the info that floats around inside it! @Dotti -you flatterer. My head doth swell like Humpty Dumpty reading your sumptuous praises. I am not worthy! But you do make me grin like a proud child showing his work off. Thank you so much. @Vickiw- thank you so much. I did know about the Cannon myth and knew it was fanciful and discarded, but seeing your comment and others here, I decided for completion sake to include the full story behind the Cannon of colchester, locally known as Humpty Dumpty. I have now updated htis hub to include this- thank you for your prompt. @Dana- Thank you so much. Sweet of you to visit and comment as I know how busy you have been. appreciate your comments and I am glad you liked the cosmic egg myth. @Paula- dear Paula what a delight to see you here , thank you very much. Yes, as you will see from the future chapters, there are some gruesome origins to other rhymes. The original versions of Fairy tales ( Grimms and Charles Perrault) are also quite a gory spectacle. Unlike you, whose presence is a vision of peace, harmony and beauty! @Faithreaper- Thank you so much. that is what got me fascinated with this subject, the curious and often gory origins to innocent nursery thymes. Glad you enjoyed this. @jabelufiroz- thank you very much. @Wayne- Thanks for your visit Wayne, I'm glad you found this interesting. @LABeashear- thank you so much for your visit and comment. Doc, you amaze me. How do you keep all this information in your head and tend to people's health, too? I learned a lot from you, once again! I love your HUB. 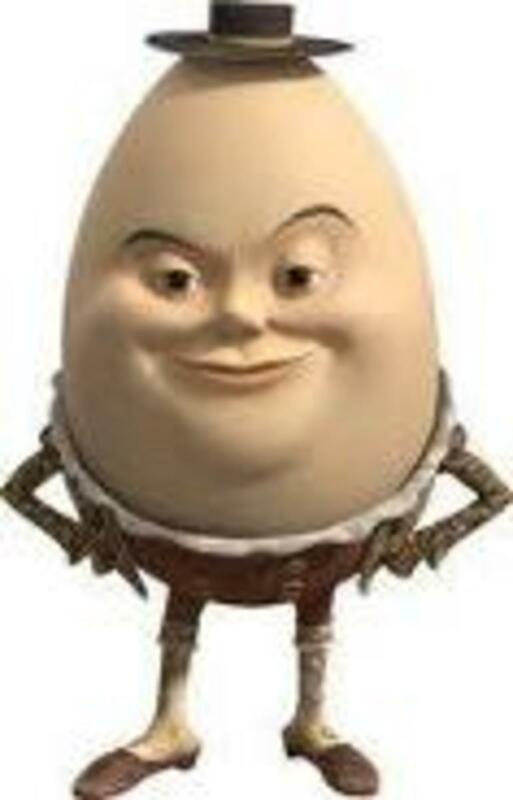 And although there are many theories on the origin of this particular nursery rhyme, the reference of Humpty Dumpty was the nick name given to a canon; a dumpy cannon, which was a short barrelled cannon weighing around 2 ton, that was situated on the fortified wall that surrounded the town of Colchester, England. During the siege of Colchester, the Roundheads (Parliamentarians) managed to destroy the wall beneath the cannon on the 14th July 1648, sending it crashing to the ground. The Royalists attempted to right the cannon and move it to a new location, but because of its sheer size and weight were unable to do so. By the end of August 1648, the Loyalists, who could not fix the cannon, laid down their arms and surrendered to the Roundheads. I am sure that almost every nursery rhyme has a specific origin. I only know this one because of a history lesson at school. very glad I took a minute to read this! Hi Docmo, lovely Hub, and written with your usual flair and panache, which always seems to turn what is ordinary into extraordinary! This is a very enduring nursery rhyme, and it s endearing too, as children love to hear it, and draw their versions of it. There is of course another explanation, and that is that he was a cannon, situated on a wall, and which fell when the wall was hit by enemy fire. The enchanting thing about all of these versions is that each one can be considered quite believable! Love returning to nursery rhymes - they are a wonderful tradition, and usually received quite nonchalantly by small children, in spite if their somewhat graphic violence, which is individually interpreted in their minds! Wonderful poetry DOCMO. Voted up. 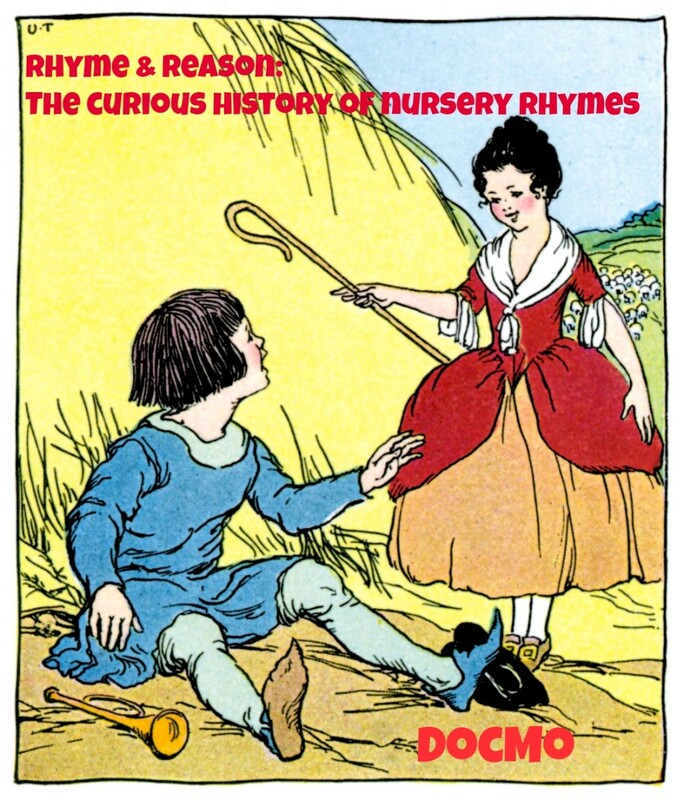 I really did enjoy this hub and found it very informative as to the very curious origins of nursery rhymes! It is funny, as I was just thinking of the sometimes very strange verses of nursery rhymes when reciting them to my grands. Some are very violent too, if you think about it, to be read to children. Really loved this write here. I loved ole Humpty.....the fat clumsy oaf! I remember having it read to me as a child.....and reading it to my own children, over and over. ..not to mention all the other Nursery Rhymes of Yore. The history you've given, is very interesting and certainly nothing I knew! Who knew Humpty had such a complex BIO? Along these lines, I read an article recently, about how most of these rhymes have been changed and re-written several times, from their original form. 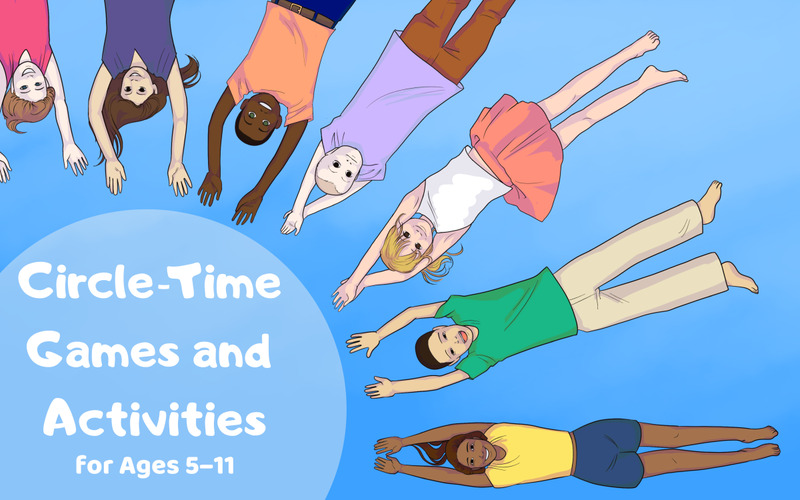 Surprisingly, I learned the reasons were to create more children-friendly rhymes. Apparently, many of the originals were quite gory and frightening! This would never do, to put our children, peacefully to bed! LOL. Who would have thought! I always associated him with the nursery rhyme.very interesting and thorough information. Voted up! Docmo, I shall never see Humpty the same again. Very informative hub. Thank you for sharing.